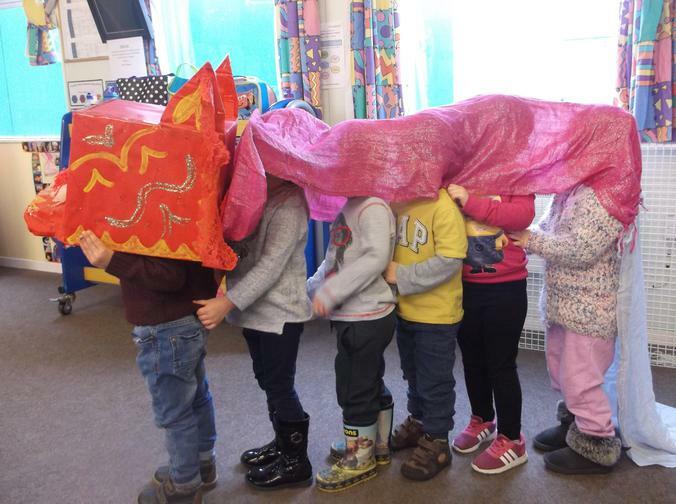 Hello and welcome to Spilsby Playgroup! We are based on the grounds of the Spilsby Primary School and have been established for over 20 years. Although we are independently run, we work closely with the school at all times.We try and make transition between ourselves and the Primary school as smooth as possible for all children.We use the school hall and grounds on a regular basis. We open from 8.45am until 3.45pm from Monday to Friday during term time. Your child can access the Early Years Entitlement with us for two and three year old's for up to 15 hours per week. In our most recent OFSTED (Sept 2015) we were graded GOOD. Please feel free to come and visit us for a look around or to pick up a prospectus. Below are some pictures from in and around our setting! 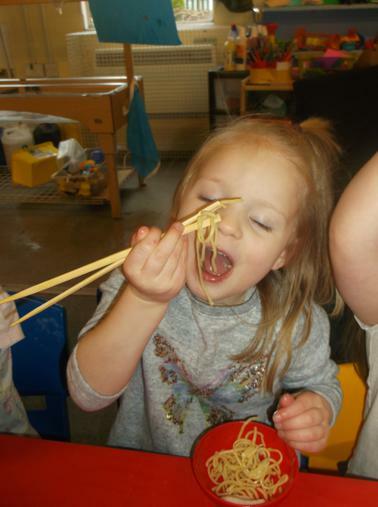 Please scroll down to see whats going on at Playgroup! Chinese New Year!! Our home corner transforms into a Chinese Palace. 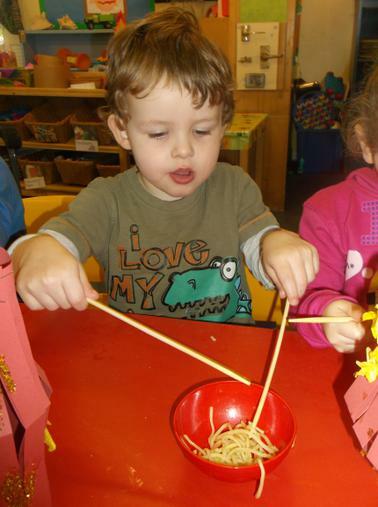 The children tried noodles and dragon making. Some noodle cooking and tasting this week!! As part off our current topic, People Who Help Us, some of the children decided to write their own letters home! 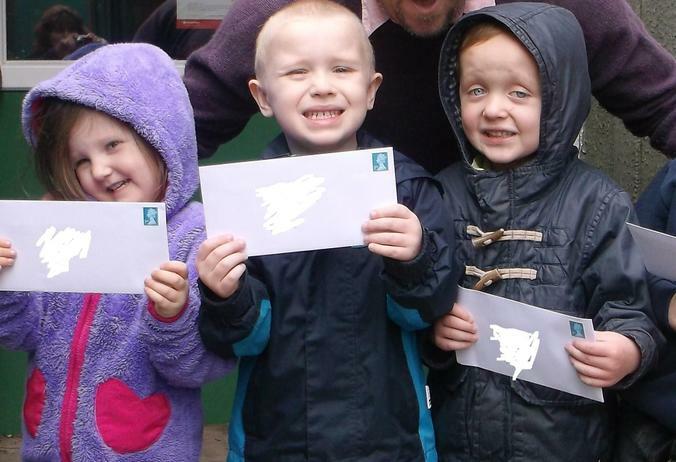 We then took a trip to the local postbox to post them.